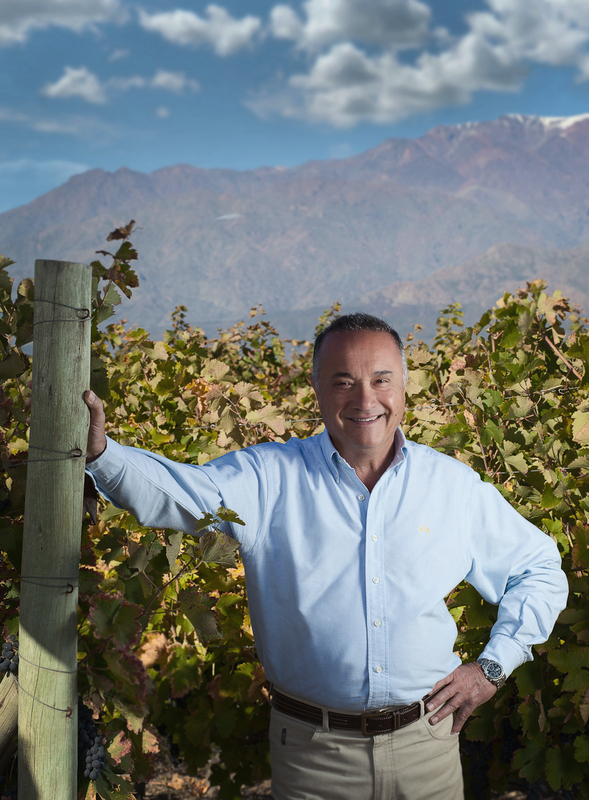 Jose “Pepe” Galante is widely considered the most important winemaker in Argentina’s history. Chief winemaker at Catena Zapata from 1976 until 2010, Pepe showed the world that Argentina could make world-class wines. Puramun is Pepe’s first-ever personal project owned by his family. 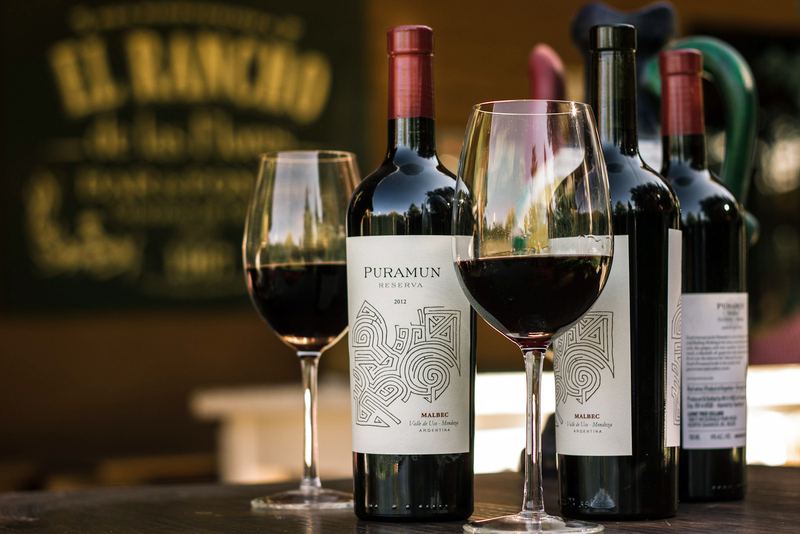 Puramun means “harvest” in Mendoza’s indigenous Mapuche language. Each Puramun is a new challenge. A time for searching and finding. Nothing is the same, everything changes: the climate, the soil, the grapes, and even ourselves. Year after year Pepe and the Puramun team trek a new road, a labyrinth of grapevines that express through precious fruit their devotion to the Valle de Uco terroir. Each Puramun bottle is the result of this passionate and endless search.